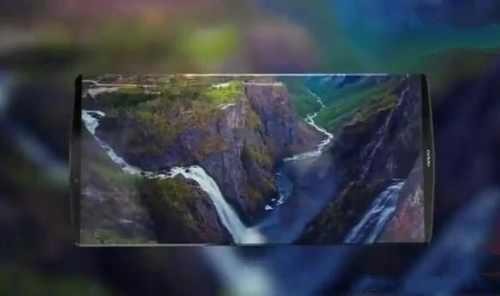 New alleged images and details of upcoming OPPO Find 9 smartphone leaked online. OPPO Find 9 is a nearly bezel-less smartphone with a stunning look like Mi MIX. The smartphone is expected to launch in two variants, one with high-end Snapdragon 835 and another with Snapdragon 653 processor. OPPO Find 9 will also include 4GB/ 6GB RAM and 64GB/128GB storage memory combinations. 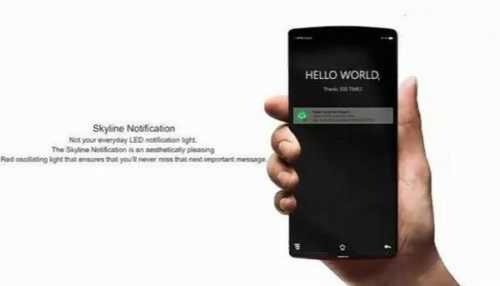 However, there is also a rumor that the smartphone will not run its own color OS system, instead preloaded with a new intelligent AI system Find OS. OPPOs new Find OS change system settings based on the user’s habits, allowing users to experience more comfortable. Naturally, these are just leaked renders. OPPO Find 9 expected to release sometime during the first half of 2017.